A woman’s healthcare needs change throughout her lifetime. The Center for Women & Infants is here for you along the way. Whatever the need – caring for the tiniest baby, reproductive health, pregnancy, gynecologic care or menopause – we offer the very best care to give you the personalized and exceptional experience you deserve. Our caring specialists and team members provide comprehensive care for all stages of your life, from puberty to motherhood to menopause -- and beyond. Our expertise caring for mothers and delivering babies puts families at ease during this life changing time of life. 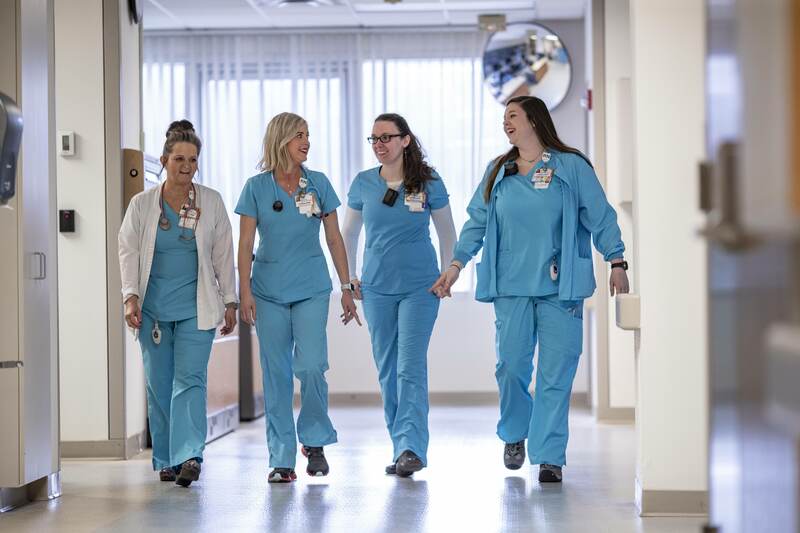 As Knoxville’s premier maternal-fetal medicine practice, we provide state of the art care for women with risk factors that may affect their pregnancy. The UT Medical Center Level III Neonatal Intensive Care Unit (NICU) is a 67-bed unit that provides care for infants born prematurely, critically ill or in need of special care. The specialists of UT Urogynecology provide professional and sensitive care for women with incontinence and pelvic floor disorders. University Gynecologic Oncology provides innovative and advanced medical and surgical treatment for patients coping with both precancerous and malignant gynecologic conditions. 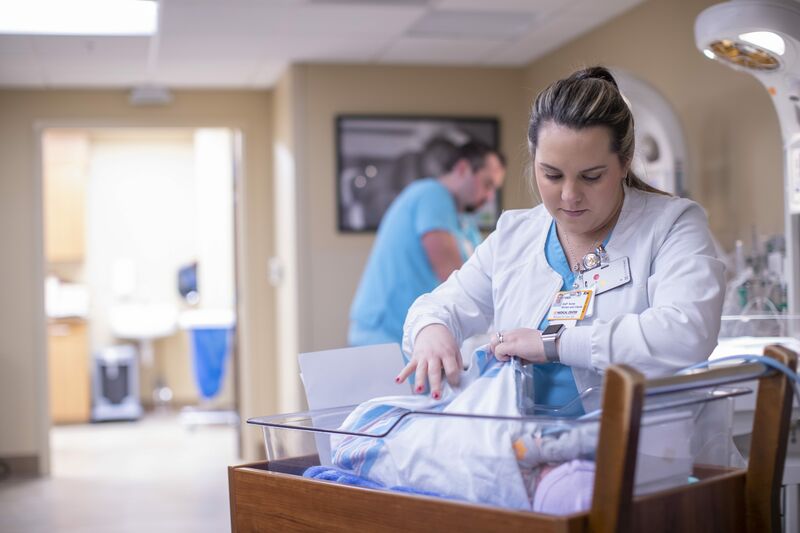 Our specially trained NICU staff is on hand to attend deliveries in the hospital within minutes and provides family-centered, compassionate care to the tiniest of patients. We care for the highest-risk pregnancies, provide specialized equipment and high-risk transportation. Regional Perinatal Centers provide a statewide system of high-risk maternal and infant care.